Celebrate with your dog this weekend at Barktoberfest in Royal Oak! 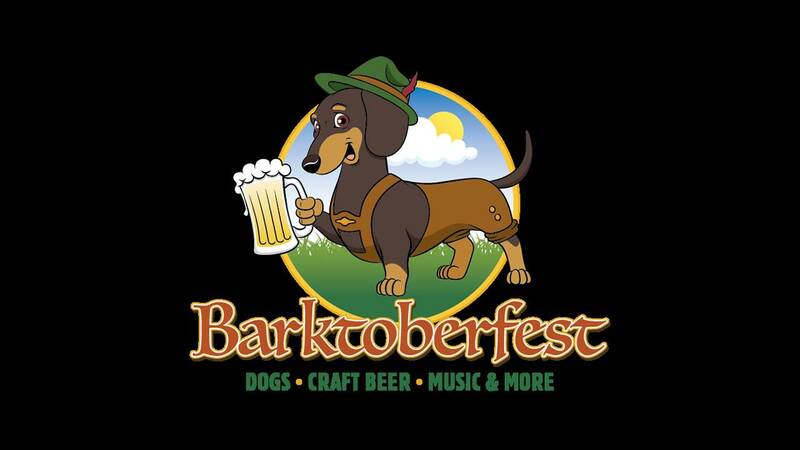 Barktoberfest Royal Oak, is an Octoberfest celebration where dogs are invited to participate in fun activities throughout the weekend. The event will take place in Memorial Park (13 & Woodward) on September 15 & 16 from 11a.m – 6p.m. 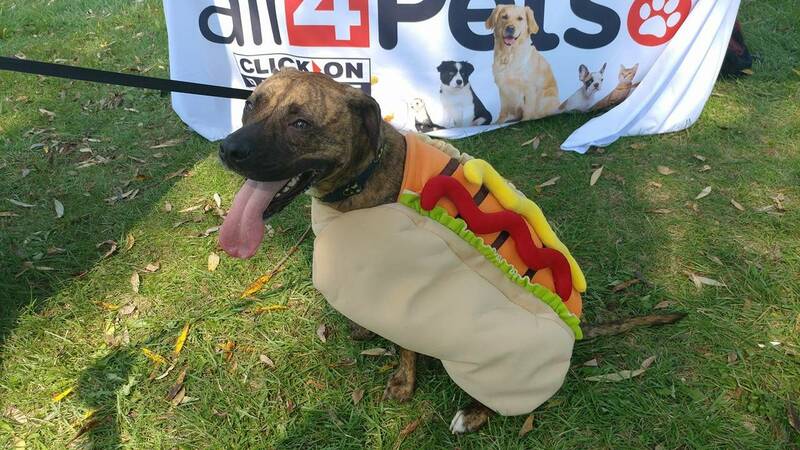 Hosted by the Royal Oak Chamber of Commerce, this event is centered around craft beer and music and will feature pet-related shopping and contests. Stop by the Local 4 tent for FREE GIVEAWAYS and we'll take Pics with your Pup to post on our website and All 4 Pets Facebook Group. The weekend will be filled with live music from local favorites The Orbitsuns, The Gasoline Gypsies, Joe Jaber & the Last Divide and Mad Rabbit. Plus, The Highland Travelers, a Bluegrass band from Tennessee. The band is a mix of traditional Bluegrass with a modern twist of foot stompin’ fun! There will be mouthwatering Barbeque from Hog Wild BBQ, savory sweets from Crepe Day-Twah and ice cold brews from River Rouge Brewing Company, ROAK Brewing Co and Rochester Mills. Plus, plenty of water bowls for the thirsty pups. 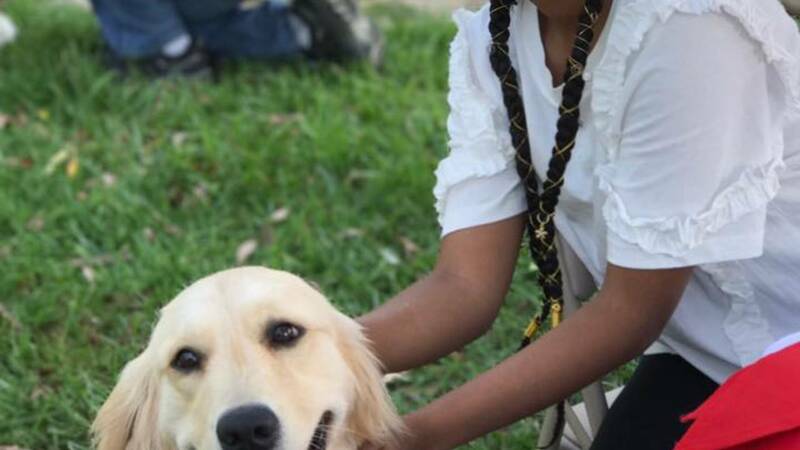 Barktoberfest will feature over 40 pet related vendors featuring pet fashions, unique gifts, homemade goods, dog food companies and much more. In-between music breaks there will be a series of contests. Not every dog has a skill and might only have a face that a mother can love. Premier Pet Supply will be awarding one year supply of dog food for the Ugly Dog Contest. Registrations for these contests take place each day at the Chamber information booth. Prizes, donated by participating sponsors and exhibitors, will be given out during the weekend. Barktoberfest Royal Oak has a small entrance fee for hours of fun -- $5 per person, with children 10 and under free. A portion of gate proceeds will benefit Detroit Dog Rescue and the Royal Oak Animal Shelter. All dogs must be leashed. Make Royal Oak doggy destination all weekend. 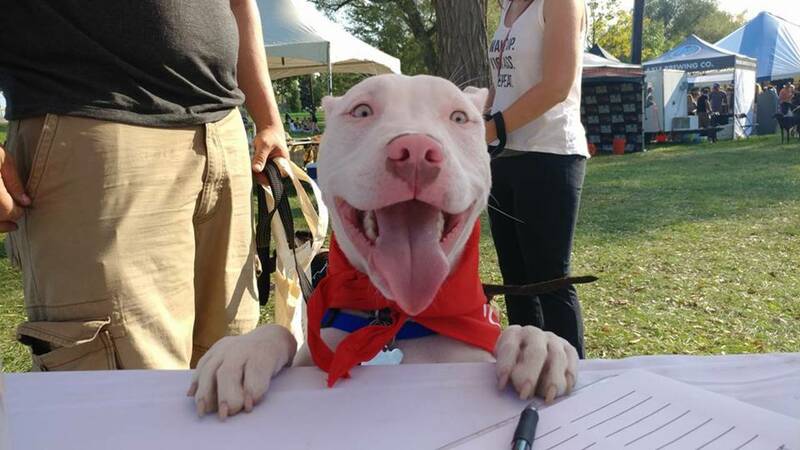 Right down Woodward Avenue from Barktoberfest, the Michigan Humane Society will be hosting Meet Your Best Friend at the Zoo on Sept. 14-15, 2018.